The Nigeria Police cooperative was established in 1977 with the aim of helping to improve the welfare of cooperators and its members. Our Mission is to be a leading Cooperative Movement providing a Distinctive and Innovative Welfare Services to our members and the Public through the Utilization of Modern day Internet Technology, Dedicated Professionals both within and outside the Force to deliver Qualitative Welfare Services to Members of the Society, and the general Public. 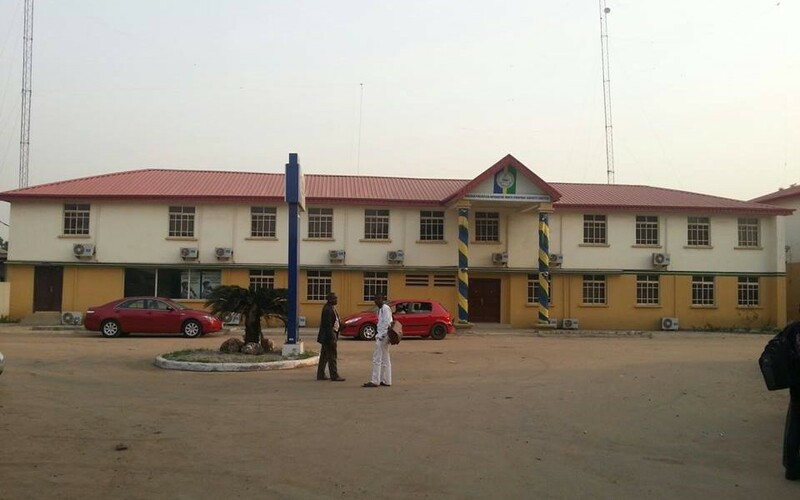 The Nigeria Police Cooperative Society Ltd, was established by Force Order No. 130, to cater for the welfare needs of the Nigeria Police and their families. It is the largest Cooperative Society in Nigeria and Africa. Copyrigh 2018. All rights reserved.